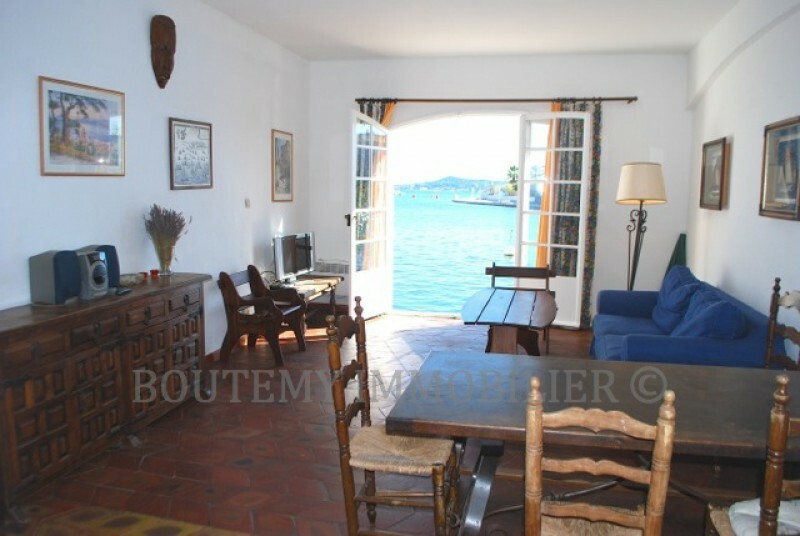 Are you the owner of an apartment in Port Grimaud and are you wishing to rent it out ? Are you a holiday maker or tourist and dreaming of staying in our provençale Venice ? Well, you have come to the right place as our agency, Boutemy, has been in operation for close to 20 years in this lakeside city and we are your your trusted partner for renting an apartment in Port Grimaud. Apartment for rent with air conditioning and a large balcony. If you only use your apartment for a few days or weeks a year, it would be wise to put your apartment up for rent the rest of the time. In fact, the demand for rentals explodes between May and October and you will therefore be assured of additional income as a result. Our website is one of the most visited real estate sites in Port Grimaud and we are confident in our ability to rent out your property during your desired period. – For purely practical reasons, it is easier to be organized regarding the availability of properties between ourselves (Boutemy agency) and you than with third parties. We will then establish a rental contract in which will be indicated the availability dates of the property (those where you will not occupy it or when you do not wish to have it rented out). Once these dates have been put in writing, you agree to accept rentals that we place during the periods of availability. Respecting this procedure then allows us to ensure the best coverage possible of your availability dates. 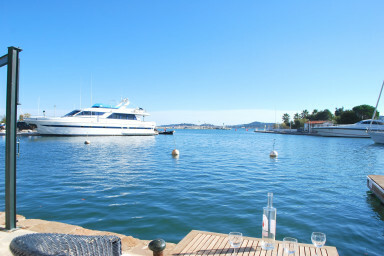 If you wish to rent an apartment in Port Grimaud, nothing could be simpler. We have designed a user-friendly site for you that enables you to find in only a few clicks, the apartment of your dreams. To do this, visit our site and go to the section entitled “Rental” and select “apartment” or “apartment with mooring” according to whether or not you are coming with your boat or wish to hire one on site. Each property comes with many photos as well as a detailed description allowing you to imagine yourself in your holiday apartment after reservation : apartment size, number of rooms and bedrooms, location within Port Grimaud, presence or not of a parking spot, and of course availability according to your desired dates. As soon as you have found the apartment corresponding to your criteria and your holiday dates, contact us on 04 94 56 56 58 to finalize your reservation. In addition and most especially, if you have already stayed with us and wish to enjoy the same property next summer, don’t delay in contacting us as regular holiday makers very often make bookings from one year to the next. The Boutemy agency, run by Marion and Yael, is the most dynamic in the Port Grimaud area. For many years, the two agents have established very strong relationships of trust with local property owners, but also with their colleagues and local shopkeepers. Thus anchored in the local economy, the agency enjoys a very good reputation as you can see in the testimonies and opinions posted on our social media channels. Owners, we enhance your property in every possible way. This involves beautiful photos highlighted both in the window of our agency but also on our site boutemy.net. We have worked long and hard on this site to make it visually appealing but also easy to use and full of information that may be of interest to Internet users. Tenants, we want you to spend a wonderful holiday in Port Grimaud. For this purpose, we offer you properties that are exclusively entrusted to us. They are very well maintained and you’ll always stay in studios or apartments of very good quality. The location in the town, showing it in a town map that we have designed for you. People who are staying for the first time in Port Grimaud generally don’t have a preference, but those who come back, often have a crush on one of Port Grimaud's three condominiums, and this map is often very useful to visualize the location of the property you are looking for.